Above is my gorgeous wood beauty. Scored her for $100 and I have been in love with her ever since we first met. While for a minute I was contemplating painting my antique dresser in a vivid lacquer my gut was absolutely resisting it. I have to allow the woods natural beauty and pattern to shine. Sometimes natural beauty is so much better. Each of these photos is from Lonny Mag (ever filled with mad decor inspiration), where my favorite photog Patrick Cline gets the details of each of these gorgeous wood numbers so perfectly. Every piece inspires me so much for new looks for my space. Definitely gotta get some fabulous mirror to sit atop my lovely antique. I think I am getting a little homesick. After all of this hurricane mess, I just really want to be with my family right now more than ever. Thank goodness Thanksgiving is just around the corner. I leave for Paris in 9 days and then fly home to Texas for Thanksgiving and my cousins wedding. It's about to get really hectic over here. Right now I am just over the moon for dining chairs with metal. You all recently saw my clients new brass + lucite barstools which are just so incredibly good I can't stand it. Metals are so in for seating right now I am just loving it. 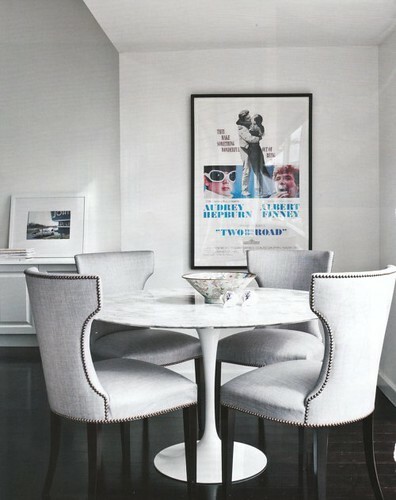 An upper east side client of mine and I recently did some chairs like these above. 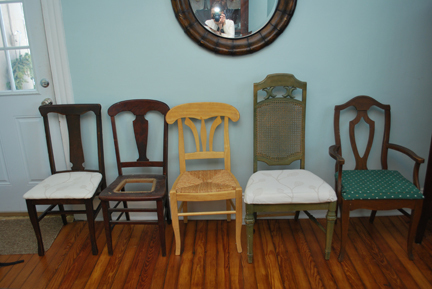 We found 6 vintage chairs like this and had them recovered in white ostrich leather (faux of course). They are so spectacularly gorgeous and glamorous and budget friendly, too! I always love a good chair + banquet seating combo. So good. As we settle in to our digs I am quickly realizing that shades of gray are the jam! There is not anywhere I look that I don't spot the dark and delicious color. 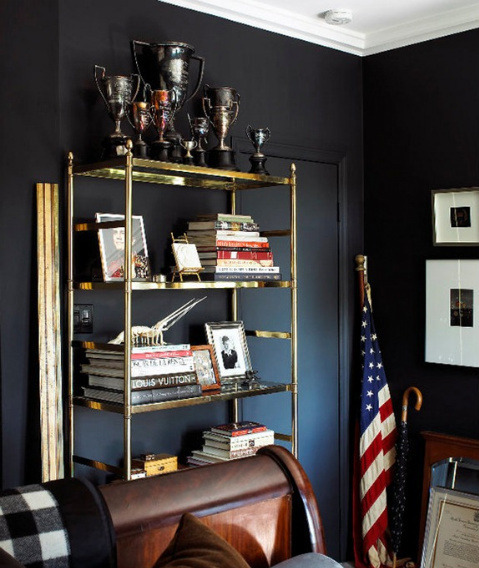 As I fall hard for my fave shade, I notice that the perfect compliment to this sort of hue is ornate, gold accessories. This antique gold is so on my radar right now. I can't get over it. I want more of it! Especially because no matter what your style is, this gorgeousness can be the perfect addition. 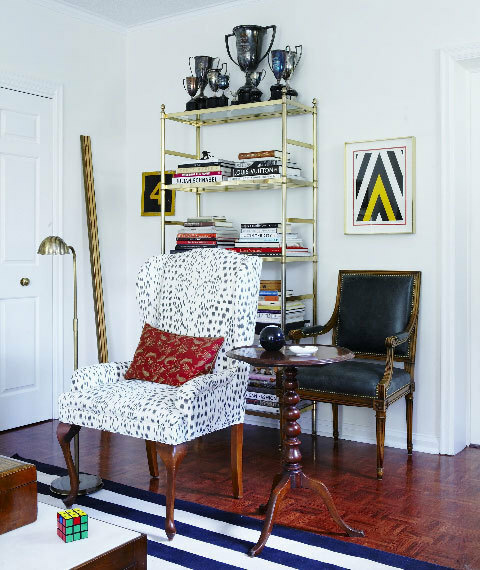 this room from lonny magazine really has touched my decorista soul. The mix of light blue and gold is just effortless. Yesterday for Mothers Day, I told you guys a bit about my fond affections for the 70's. 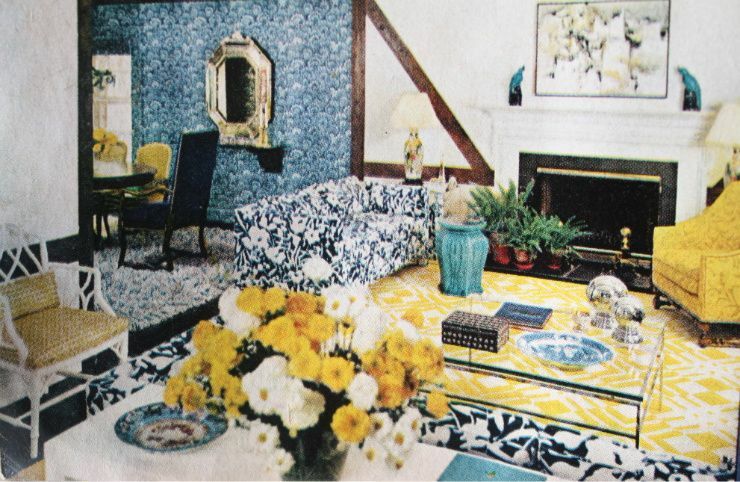 So, as you can imagine, when I spotted these photos from House Beautiful 1971 I went ballistic. 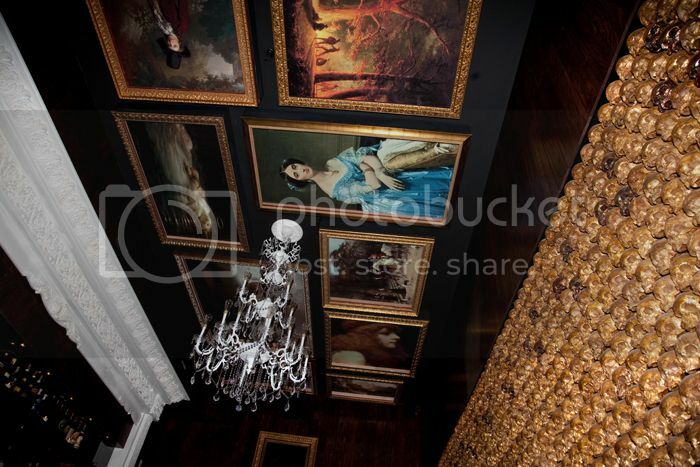 How curiously similar are the decor styles in these photos compared to what's in right now...2011? It's insanely good. I love how styles in fashion and in home come back around again. 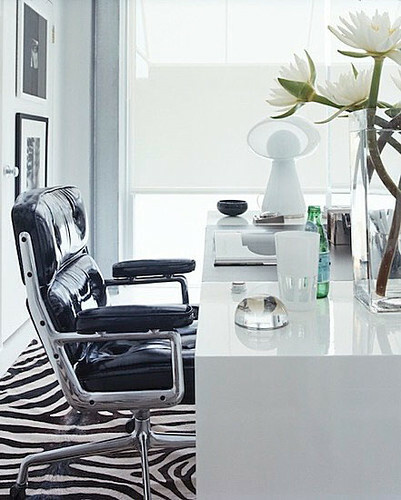 I love all styles of decor, its part of being a decorista to the core. Not every style looks good though and mid century modern is one of those that can go all wrong. I particularly love this home and how they rocked the look. 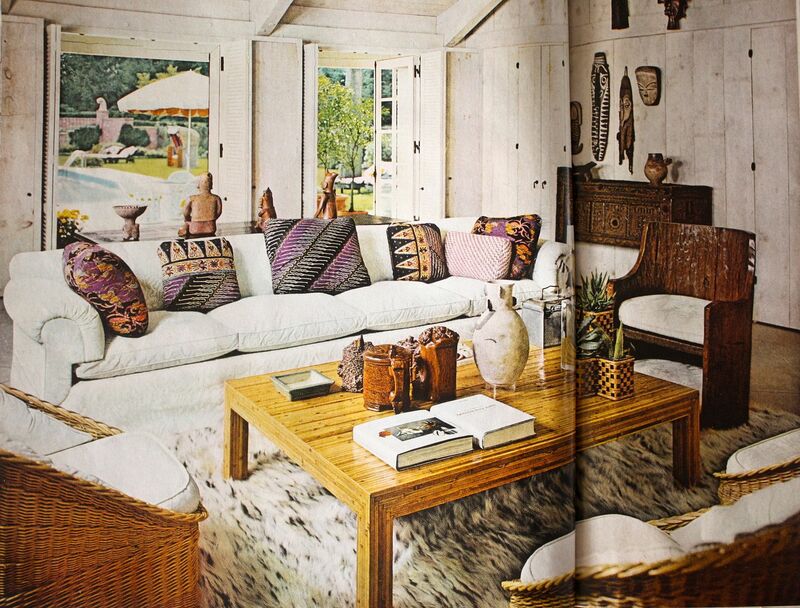 Lots of white really keeps it fresh and piles of colorful cushions gives a little extra kick. The best part, really good artwork and gorgeous woods, you can't have old ratty wood for this look. It will kill it and be far too retro. 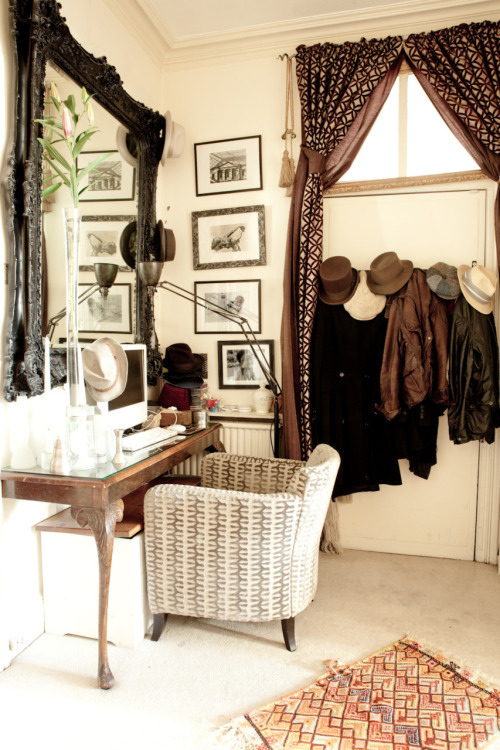 Take a style cue from this fabulous pad. Oh and p.s. 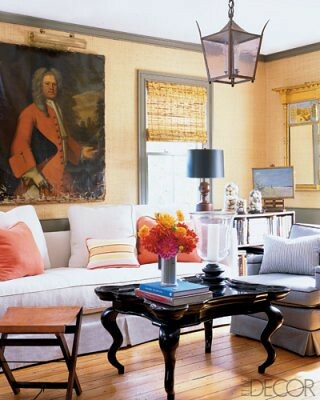 how GORGEOUS is that light fixture? So so good! Being back in the south, I am quickly reminded how old shabby chic style vintage boutiques are so prominent around here. The smells of maple and hazelnut fill the small town diners and family owned stores. I love being back in the south, especially the people with such southern charm! To inspire you today I found a beautiful vintage store/shabby chic-ish theme tabletop. The pretty pastel colors and embellished vintage items set the perfect tone for a southern charmed holiday dinner or breakfast.Notice the floral chintz table runner mixed with charming detailed mason jar candleholders. Too cute. Everything you see can be found at your local thrift and makes it oh so easy to throw together! Preheat waffle maker. Put all ingredients except egg whites in large mixer bowl. Beat on low until moistened. Increase to medium, mix until smooth. By hand, gently fold in beaten egg whites. Pour 1/2 cup batter over grids. Close waffle maker, bake until steam no longer escapes, about 3-5 minutes. Repeat. Serve hot with your favorite topping. Pecan or Macadamia Nut Waffles: Sprinkle 1 Tbsp. finely chopped pecans or macadamia nuts over preheated waffle grids. Pour 1/2 cup batter over nuts & close waffle maker. Bake as directed. Blueberry Waffles: Fold 2 c. fresh blueberries into batter. Pour 3/4 cup batter over grids. Bake until golden. Chocolate Chip Waffles: Fold 1 cup chocolate chips into batter. Bake as directed. 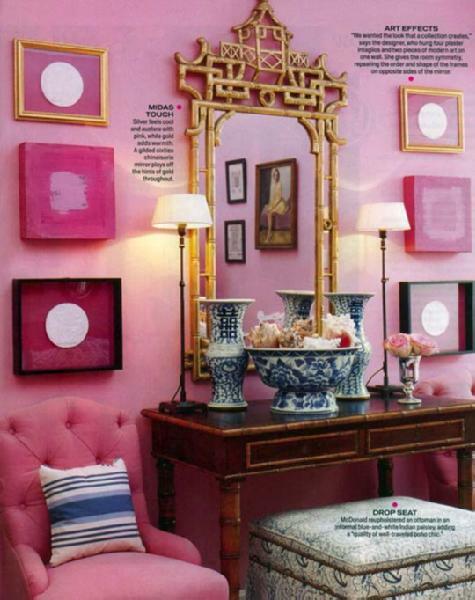 ...the perfect accessories for a regal room. Works perfectly against black walls + white walls alike. I am just completely in love with the look. 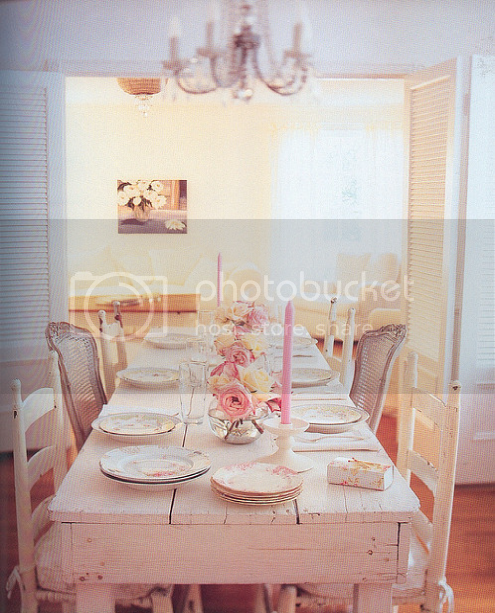 Love the look of this shabby chic tablescape? All you have to do is hit up the local Goodwill or Salvation Army and stock up on these goodies. It's true, beautiful bright white china is usually out of the budget BUT a saavy decorista can re-create the look of beautiful dinnerware by scouring the thrift stores for mis matched pretty pieces. The trick is to keep your plates to the same accent color scheme (think golds + pinks, or silver + turquoise), after some time of shopping you will have build yourself lovely collection. It will look like magic on the dinnertable. Clear mason jars are probably the easiest on the budget and will totally recreate that fishbowl look that elegantly embraces beautiful blooms. They can also serve as hurricanes for tea-lights when flowers aren't and will create a magical mood. I firmly believe that mismatched flatware in silver is effortless. Literally they come in bundles at your local thrift store or flea market. Choose your favorites and don't worry if they look awkward, their individual beauty will shine through come dinner time. Don't be afraid of purchasing random breakfast chairs from your local thrift. The more different each chair is the better. The key is to make sure that the chairs are really sturdy and have a strong base. They are unloved little guys who will look brilliant together with two coats of bright white paint and some light sanding. Once they are all finished they will give that perfect shabby chic look. add this amazing blog to your blog roll. 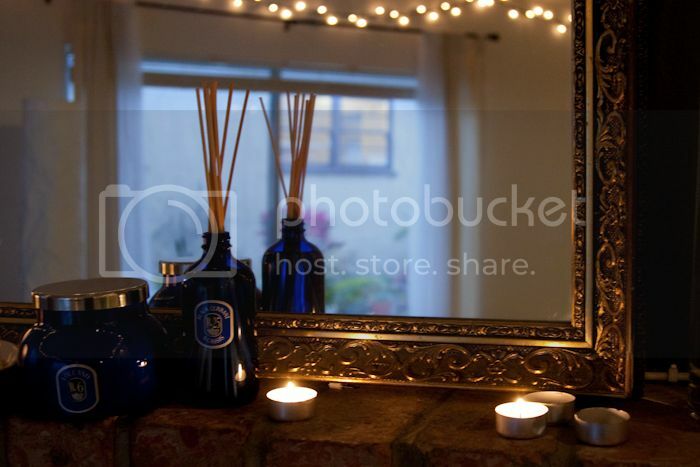 There is something so very romantic about candles + dark rooms. I don't know what it is, but I find it intoxicating! 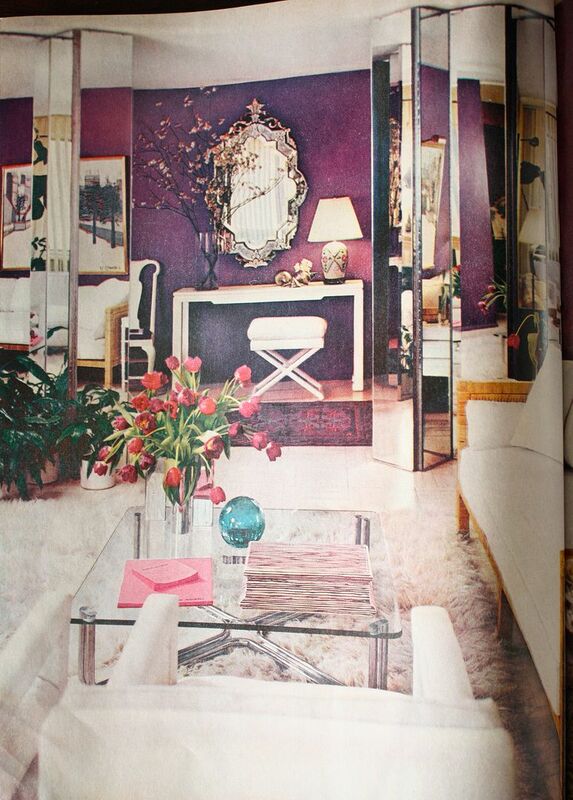 Lately, I have been really inspired by anything that might resemble a bit of history or romance in interior design. 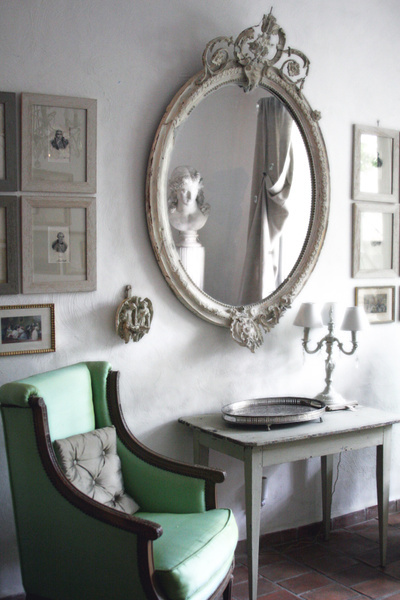 One of the most beautiful ways to add a nod to the past is by decorating with vintage portraits. Gorgeous portraits of beautiful women, historical gents or breathtaking scenery evoke a sense of mystery. 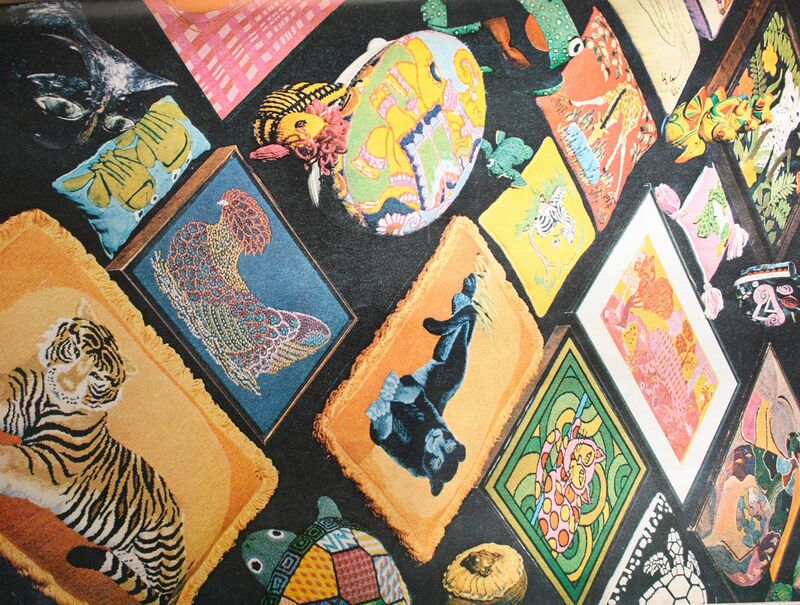 I always find myself thinking about the stories behind antique paintings like these. Went thrifting with my boys this weekend. We had a blast and spent our entire Sunday there, sorry church. Ate some great veggie burgers + hot dogs. If you are ever in LA, it's a must go.